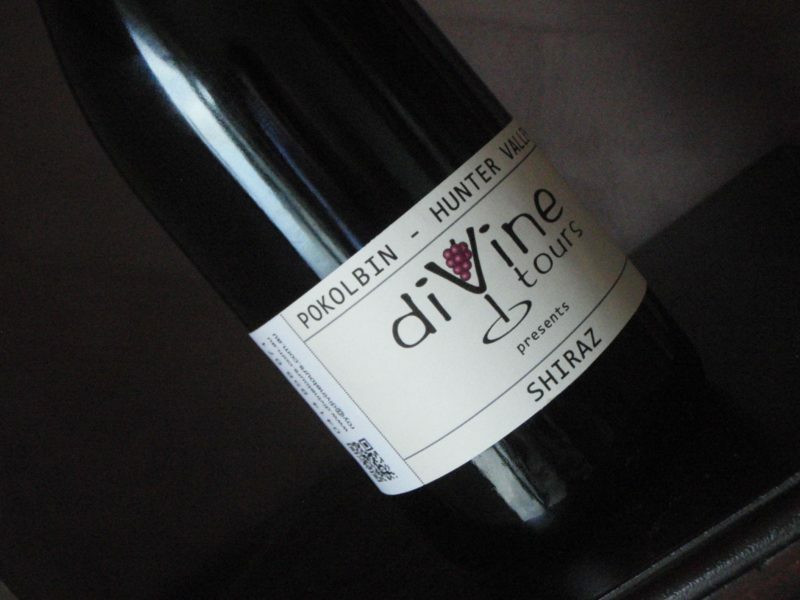 diVine tours is a local tour company established in 2006 and specialises in Hunter Valley wine tours. 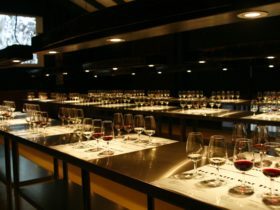 Hunter Valley Gourmet Wine Tour is a popular option for small groups ranging from two to eleven people. 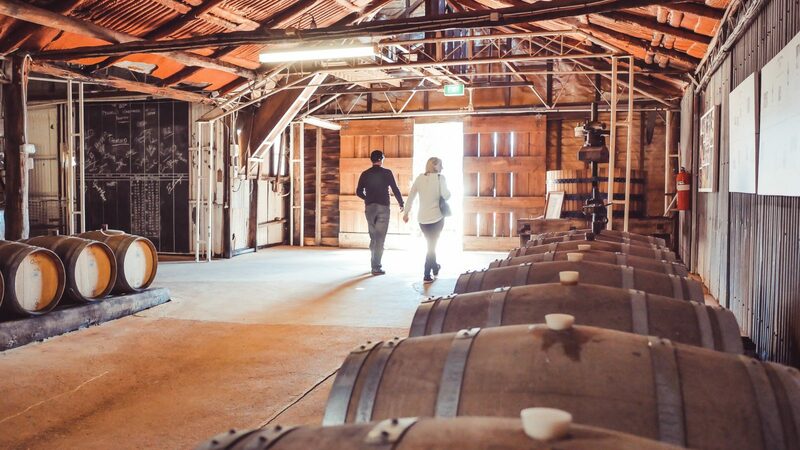 The itinerary includes seated wine tastings at four to five premium cellar doors, ‘behind the scenes’ winery tour, restaurant lunch with glass of wine and cheese and chocolate tasting. 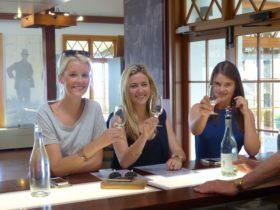 For social groups, book a private tour and let diVine tours plan your Hunter Valley experience with you. Not only do you have exclusive use of the bus, you can have input into the day as well. diVine tours also offer transport services to concerts and events like the Lovedale Long Lunch. Relax on board the modern fleet and let diVine tours do the driving. 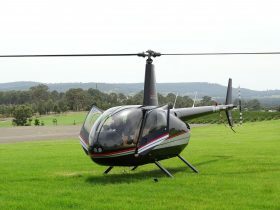 Door to door service to the Hunter Valley departing at approximately 10am and returning at around 5pm. 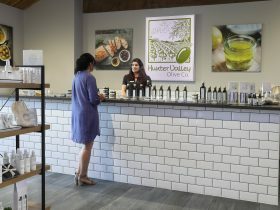 The day tour includes private wine tastings at four or five premium Hunter Valley cellar doors, winery tour, cheese and chocolate tasting and lunch with a glass of wine. Lunch is at the ‘one hatted’ Emersons at Pokolbin restaurant. diVine Tours operate this tour in small groups no greater than 11 passengers. 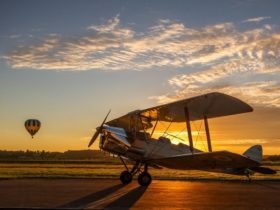 The diVine Private Tour gives your group exclusive use of the bus and the ability to have input into the itinerary if you wish. 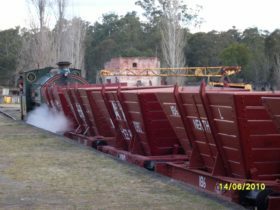 This option is available for groups from one to 50 or more. Simply let diVine Tours know of any venue/s that you wish to visit and they’ll organise an itinerary to suit. Private transport. Popular with wedding, restaurant, concert and airport transfers.